All equipment managers and technicians are encouraged to attend! 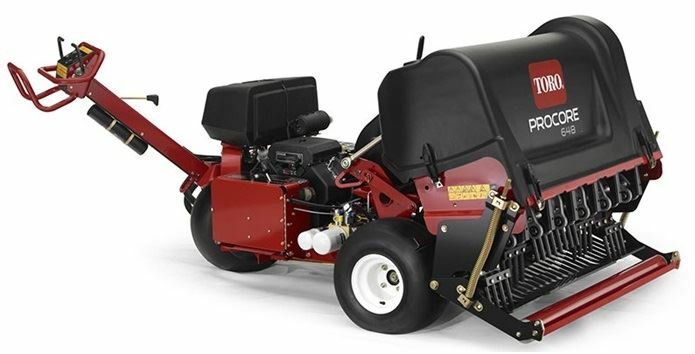 Toro ProCore 648 - Service, Diagnosis, Trouble-Shooting and Preventative Maintenance Tips. We will have time for a Q & A session with Jim Nedin, Mike Huey and Chris Turner (Jessup Service Manager) after the education topics are completed. Please RSVP to: mikehuey@turf-equipment.com so that we have a firm idea for the lunch count. Registration will be limited to the first 50 people to RSVP. Lunch will be provided by Turf Equipment and Supply and served at 12:00.